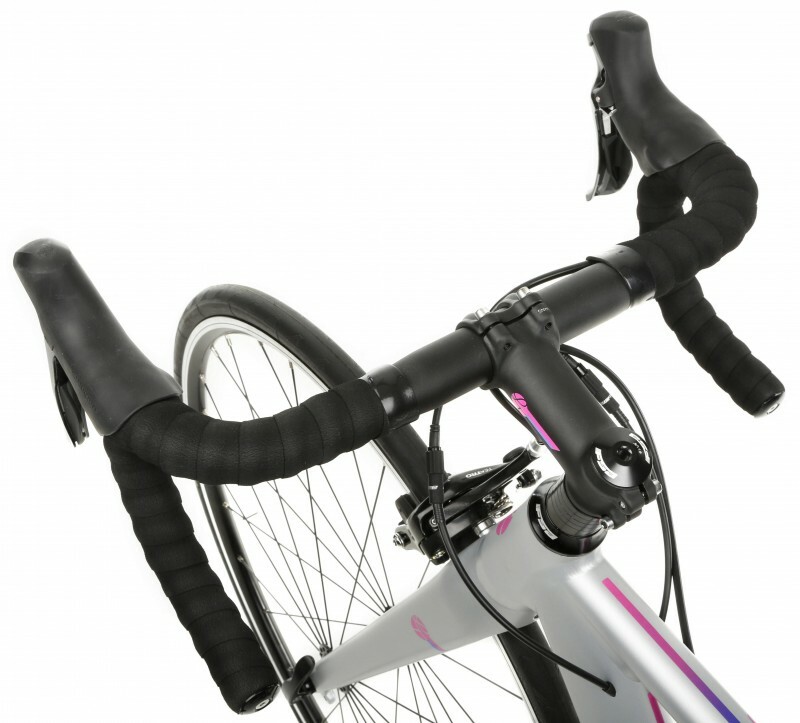 Laura Trott has just launched a range of four road bikes through Halfords. With great specs and prices, they are worth a look — even if you aren’t an Olympian yourself! British Olympian Laura Trott has had quite the summer with four Olympic gold medals — a first in British history for women. 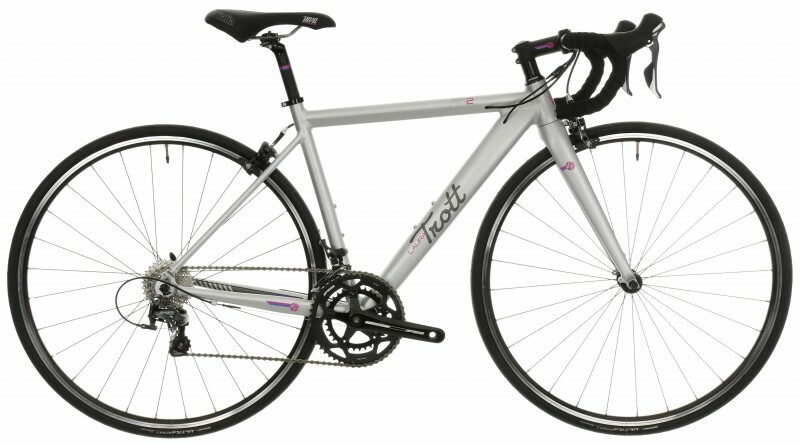 If that were not enough, Trott has overseen and launched a range of bikes for Halfords, aimed purely for women bikers. There are four bikes in this collection, ranging from an entry-level Hybrid up to the RD3 road bike. Trott was closely involved in the design of each bike, having a say in everything from the length of the top tube, the crank arms, and even the selection of the saddle (Selle Italia), as well as the wheels (RS11 race rims). 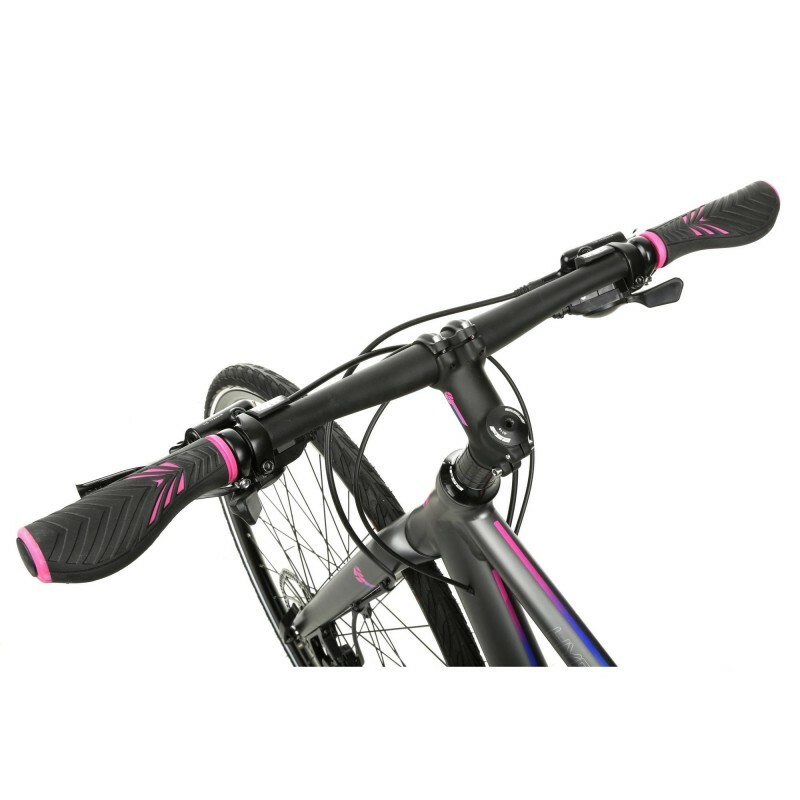 Most importantly, Trott says that the geometry of each bike has been specifically geared to fit the female form. 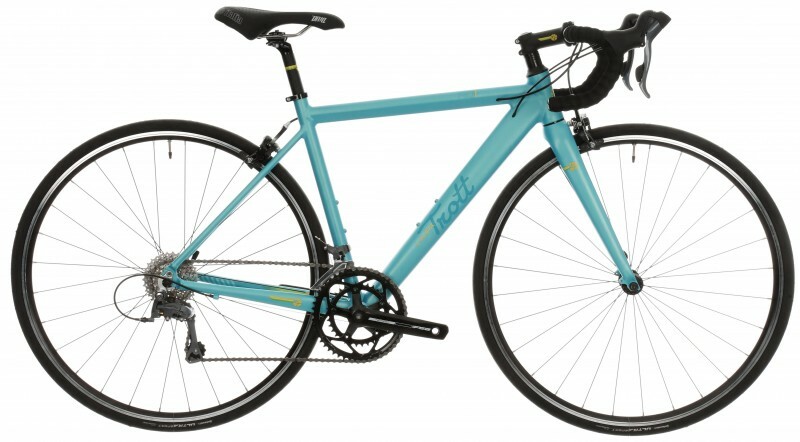 So, no longer do you have to “make do” with a racing bike that is designed for men but labeled as “unisex.” You can have your own women’s racing/road bike designed by an Olympian. The fusion of performance, style, and passion in this line by Trott are aimed at women who want to smash their own goals and set new ones for themselves. 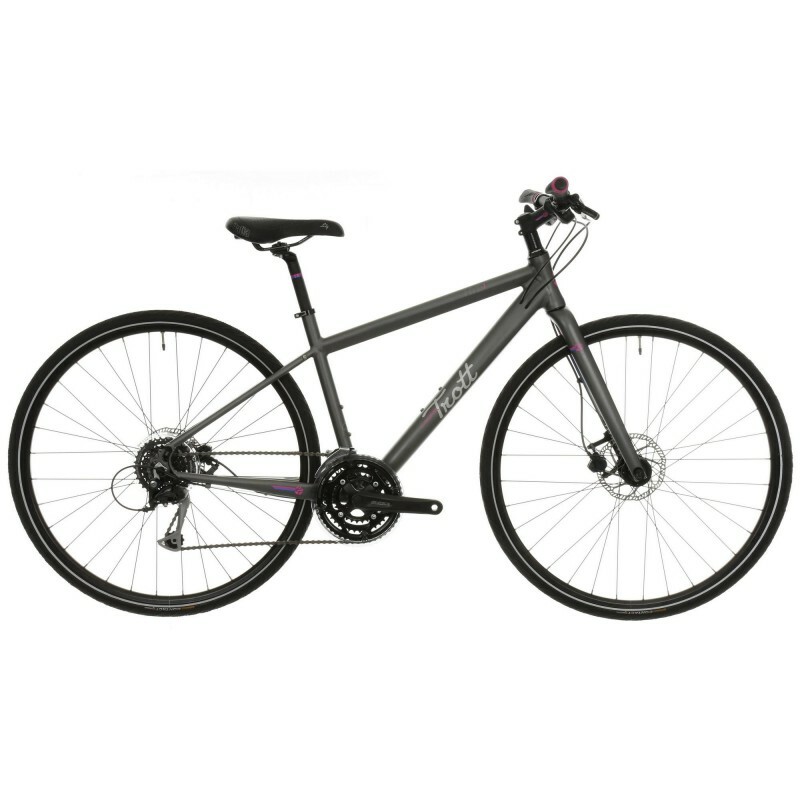 This lightweight and sleek bike has a great aesthetic and is the perfect all-around bike to start off with. 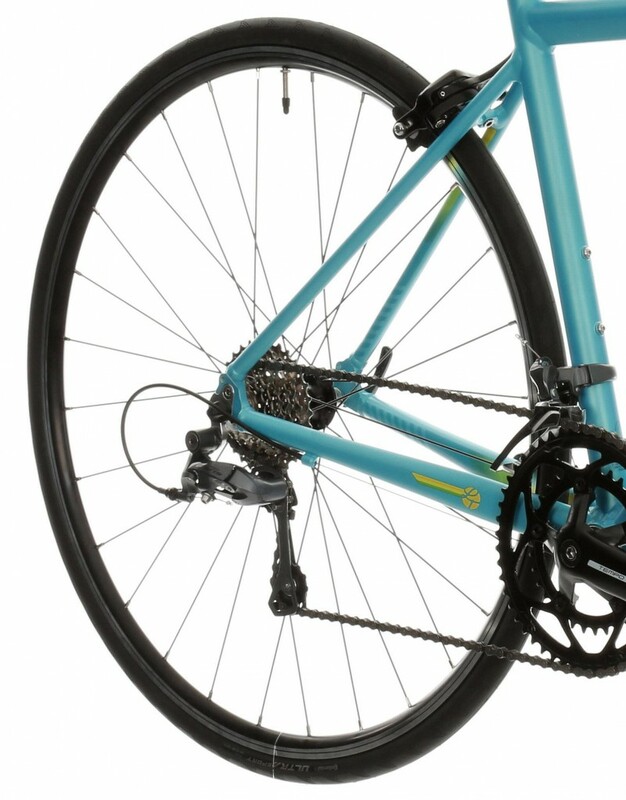 This entry-level hybrid bike features a 24 speed Shimano Acera gearing system for powering up hills and Tektro hydraulic disc brakes to slow you down when you’re lighting up the road. 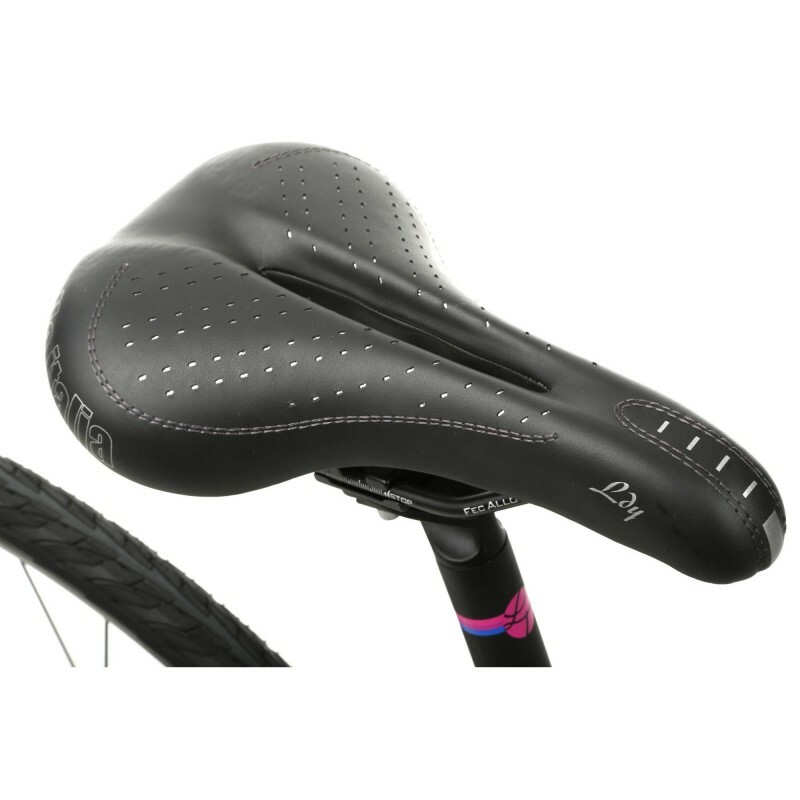 With the Trott favorite, Selle Italia saddle, you will ride in comfort with this unique women’s racer. The first of the “RD” series in Trott’s lineup, the RD1 is the perfect combination of style and performance. 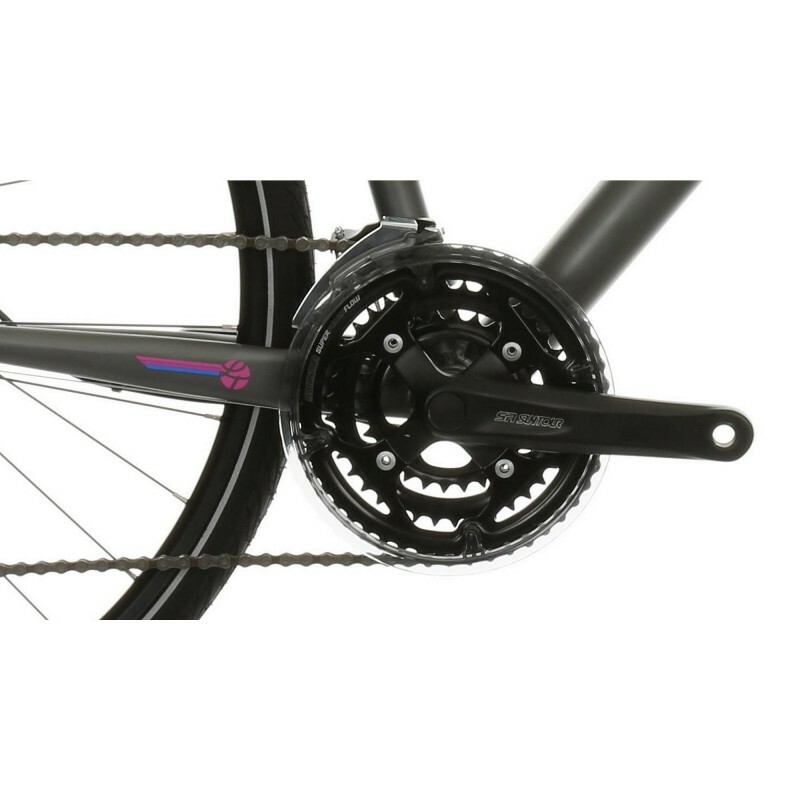 The 16 speed Shimano Claris is geared for speeds on the flats. The full carbon fork and road calliper brakes are not often found in bikes of this caliber, so quality is clearly an important part of the Laura Trott line. 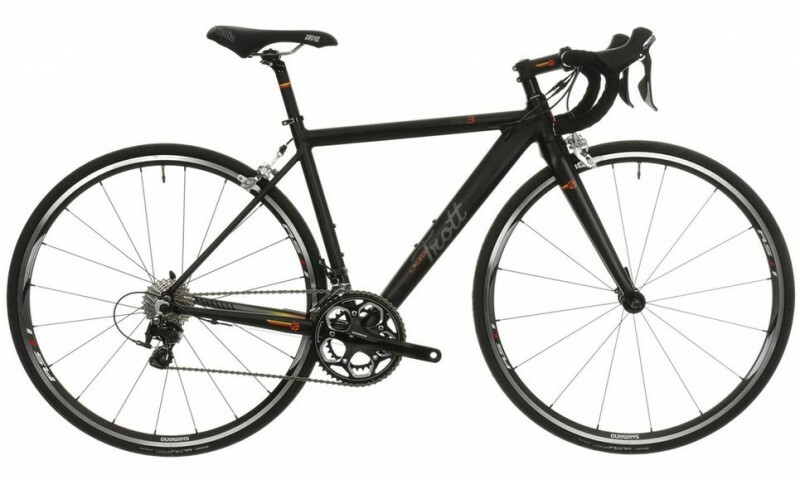 The RD2 is the next step up, with serious componentry mixed with Trott’s great design. 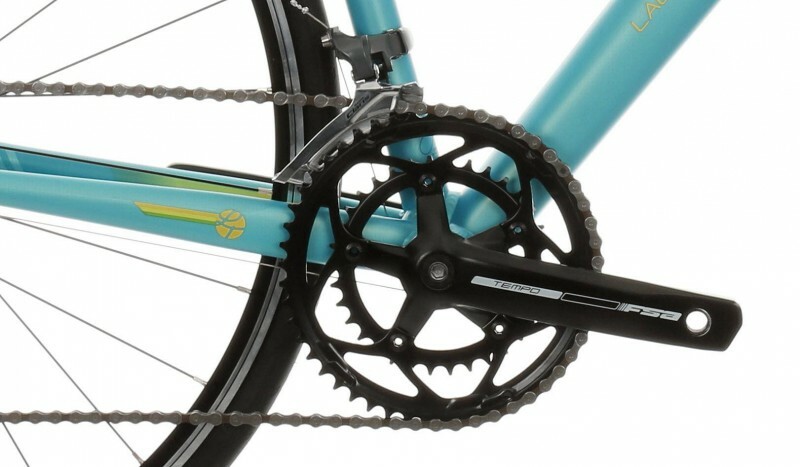 The 20 speed Shimano Tiagra gearing provides the perfect opportunity to dominate those sprints and climbs, and the full tapered carbon fork provide all of the power and rigidity needed for a serious training session or personal time on the road. 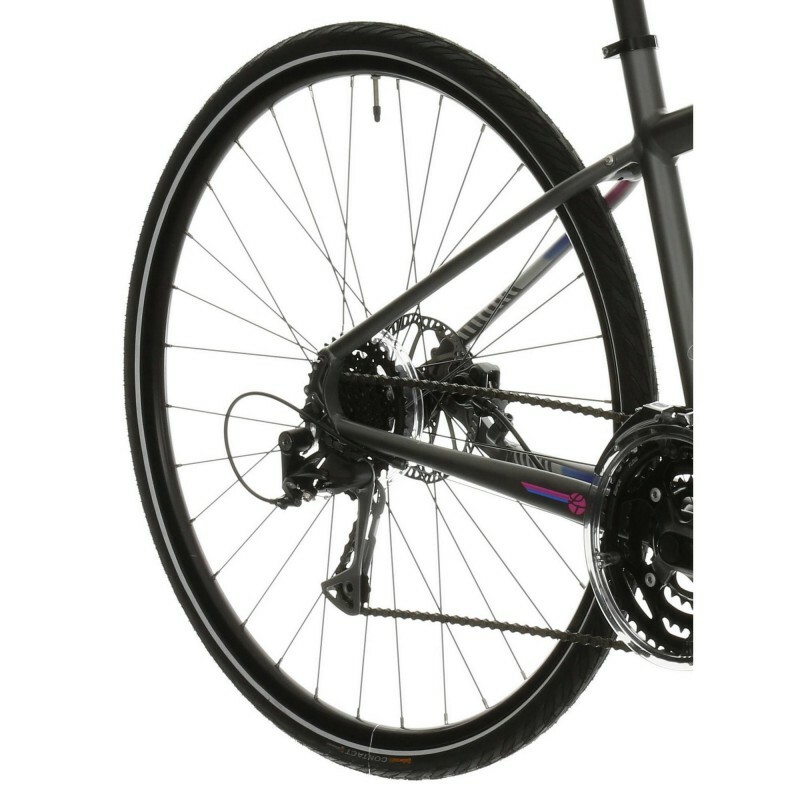 The Aero wheels improve the rider’s experience and expectation for performance. Finally, we have the RD3 — the pinnacle of the Trott series. This bike has such a great assembly of unique components that makes this one of the best rides for high-powered performance. The breathtaking style is also a huge plus. 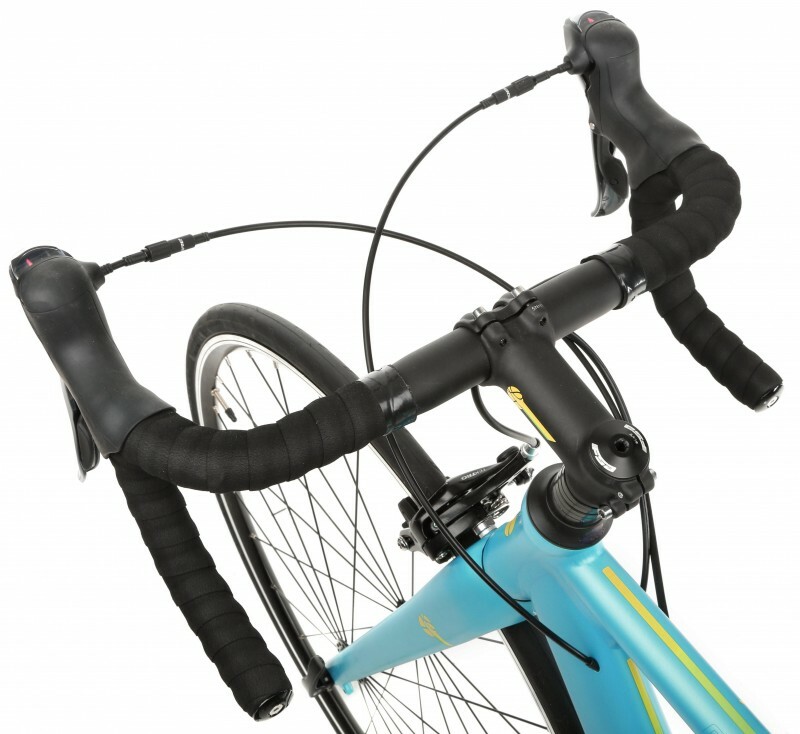 The 22 speed Shimano 105 is geared for high speeds and the full tapered carbon fork provides the rigidity needed. 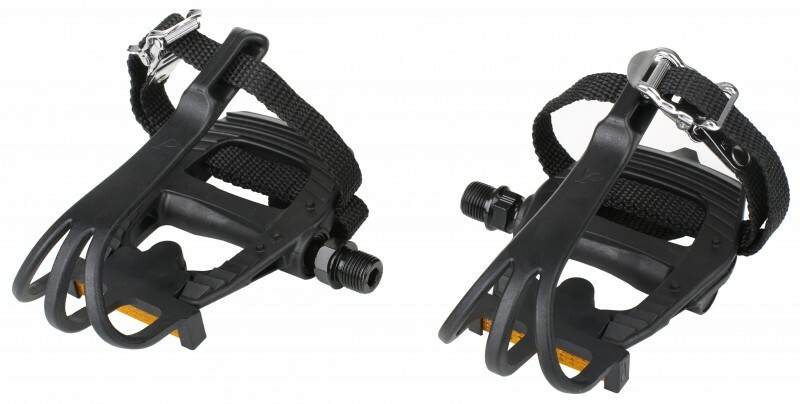 The Shimano performance dual-pivot calliper brakes and Shimano RS11 race wheel make for an excellent combination of handpicked component parts that make this bike truly unique.